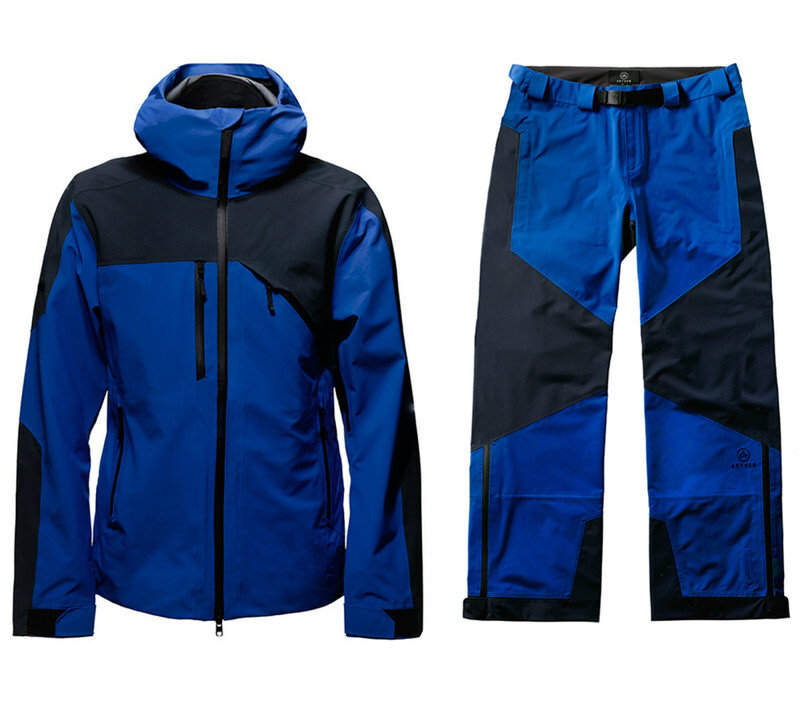 Aether is not kidding around with their Fusion Shell ($675) and Pant ($425). 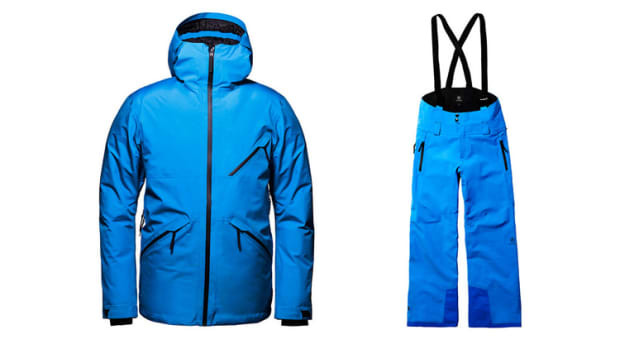 The pieces feature everything you would expect from a top-of-the-line ski pant and jacket. 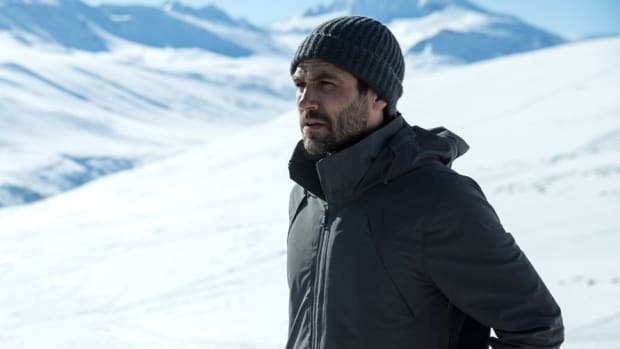 The jacket features a 3 layer plain weave fabric that reacts to your conditions letting heat escape when it gets warm, but also traps that heat when you&apos;re idle. 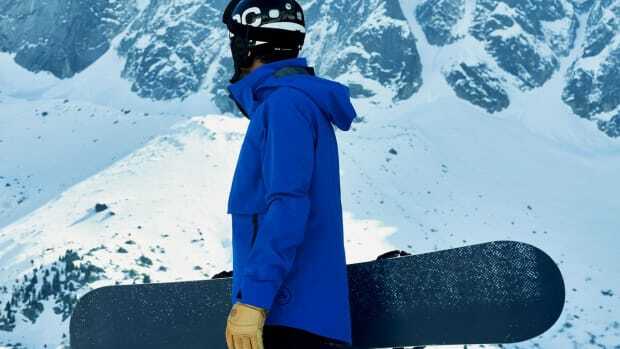 It also is ergonomically designed and features a large, 3-point adjustable hood for hitting over your helmet, a clever goggle pocket that wraps the frame around the side of your torso, and for you powder addicts, it can snap right to the Fusion pant to keep snow from getting in. Both pieces feature integrated RECCO rescue reflectors to help rescuers locate you in the event of an avalanche.